Our owner, David, has been in the painting and construction business for over 25 years. He founded Nelsen Painting and Restoration and has been providing premium painting and remodeling services throughout the Wichita, KS area. In 2014 due to it’s reputation and success, and in order to expand on its original foundation, we founded Nelsen Construction, LLC. This allowed us to extend our service area so we could provide even more types of construction work to you, our customers. 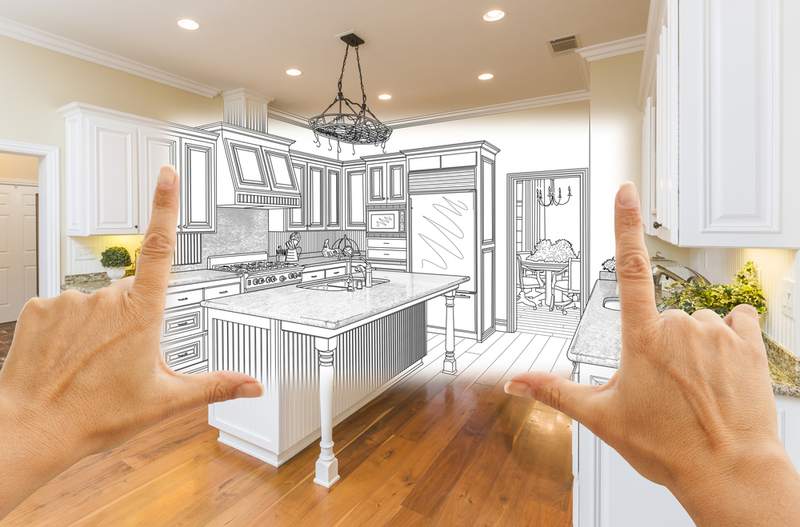 Nelsen Construction, LLC still provides you with high-quality painting and remodeling you’ve come to rely on, but now we’re able to do so much more for your home as well. Contact us today for a free estimate based on your project. If you’re looking for a full-service construction company in Wichita, KS to help you upgrade, remodel and refinish your home, make Nelsen Construction LLC your first choice. With a tremendous depth of experience and expertise spanning a broad range of services, we’re on hand to deliver excellence no matter the size or scope of your project. Interior or exterior, top to bottom, we bring an unparalleled level of quality to every job we do and we take pride in helping homeowners realize their vision for a beautiful, comfortable, accommodating home. What sets us apart from other construction companies is more than just our diverse range of capabilities—it’s in how we work with our customers. We strive to create a union of trust—one that enables us to really listen to the needs and wants of our customers, and one that lets customers know they can trust us for a job done to perfection. Being able to choose us for your complete home renovation and construction needs—instead of a contractor, builder and painting company in Wichita, KS—means you’re going to get a level of consistency that results in excellence. 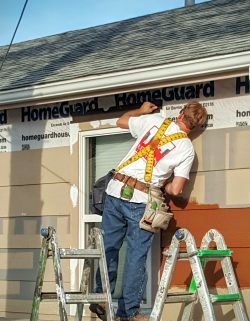 From minor upgrades to your bathroom, to a complete basement remodel, to painting, siding, flooring, doors, windows and beyond, we invite you to see why we remain a trusted source for home upgrades and construction in Wichita, KS. We’re proud to be a Christian-based business. We have our Class A Contractors License (#09113). We’ve been Nelsen Construction LLC since 2014. If you have a construction project that demands quality work from experienced professionals, contact us today for a free consultation and estimate.